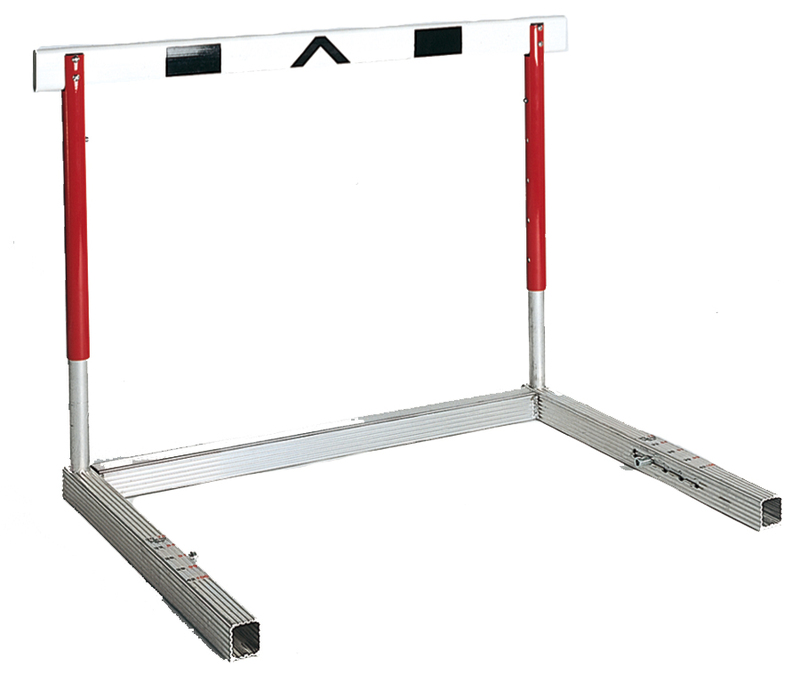 When ordering Board Screening (see Related Products: located below hurdle price), please note wording in Comments Section of last Checkout page. Specify Gate Tube Color on order. See Color Options. WE WILL NOT PROCESS YOUR ORDER WITHOUT CONTACTING YOU FIRST REGARDING FREIGHT. 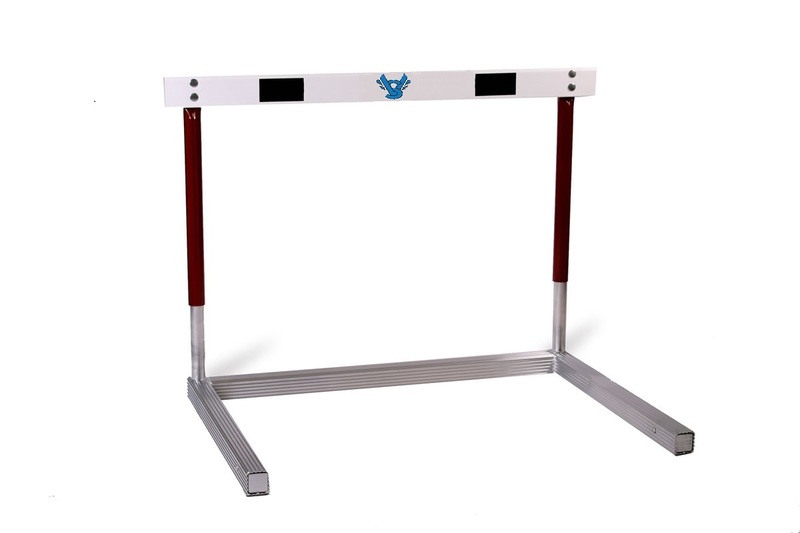 Orders for single Hurdles cannot be shipped assembled.